Hello welcome to lesson 2. 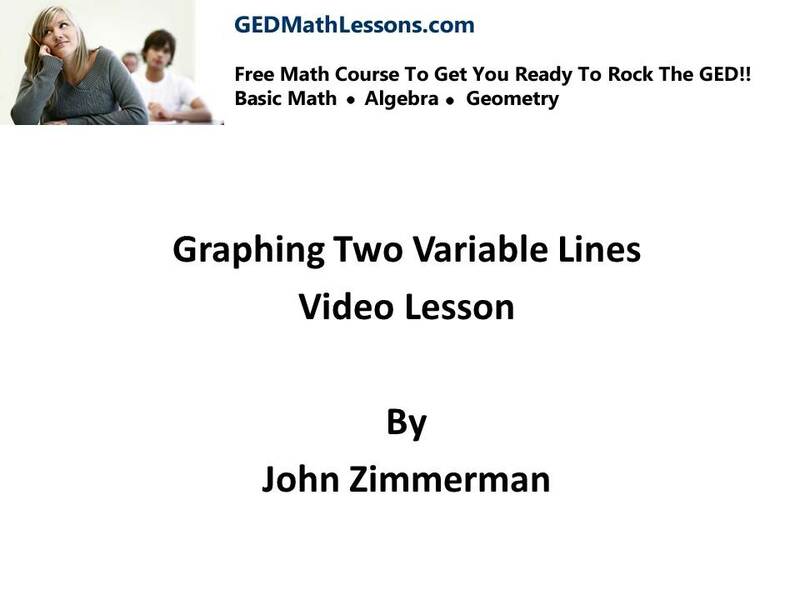 In this lesson I’m going to introduce techniques to graph a two variable line. 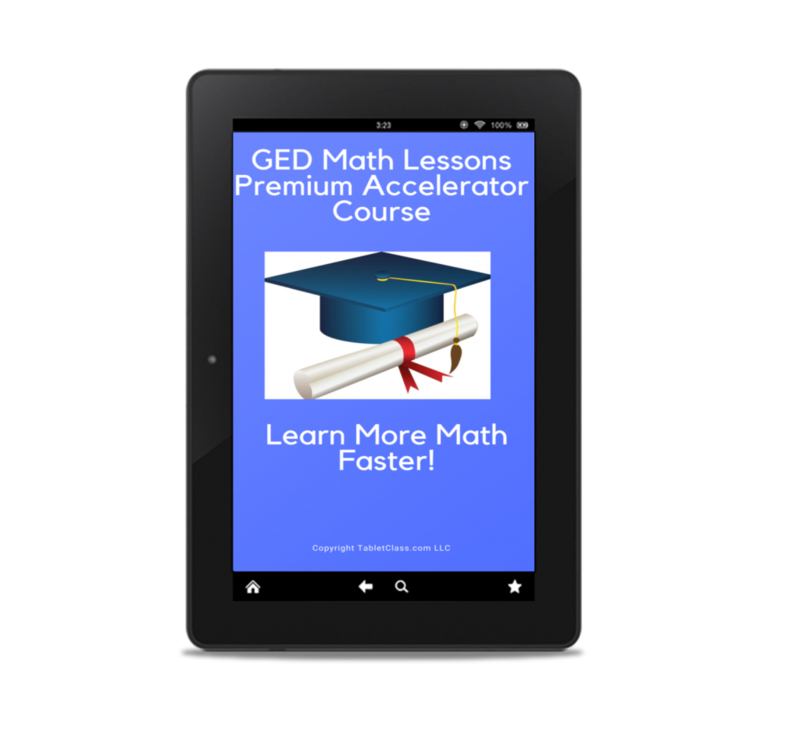 The topic of graphing lines is huge in algebra so you want to really spend the time building up your skills and understanding over the next series of lessons. 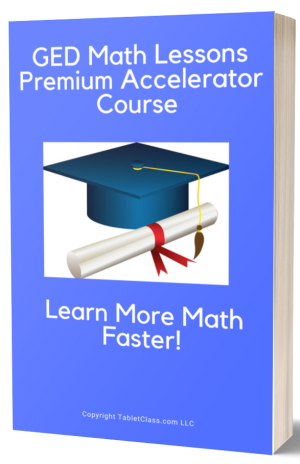 Just to keep you on track we will study how to graph one variable lines, two variable lines and how to find the equation of lines- lot’s to learn. pop quiz: what does PEMDAS stand for?